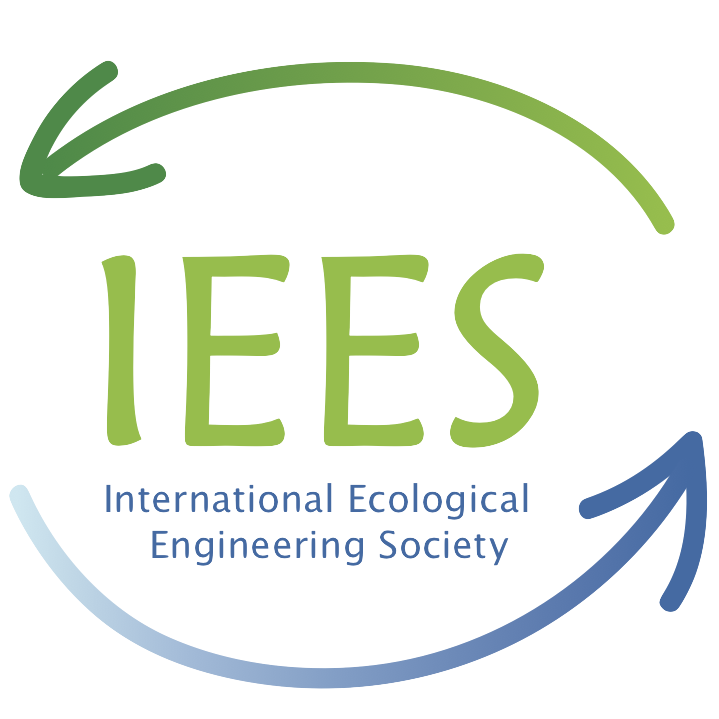 In accordance with the conference executive committee, we would like to invite you to the joint session 11-23 – Ecological Engineering Practice: An International Review, which will take place on Tuesday Aug. 30 at 9:00 in the room Sully 3. 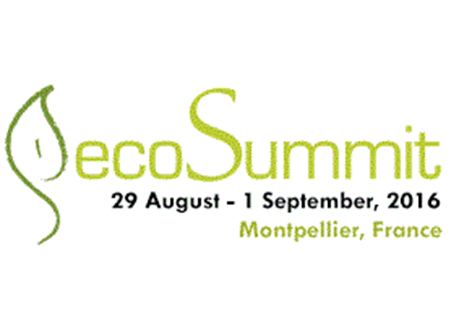 The session is co-organized by AEES (http://www.ecoeng.org), IEES (www.iees.ch ) and French ecological engineers. Ecological Engineering (EE) practices are increasingly getting included in projects today. However, they are often not labelled as such, and projects completely designed along EE lines are rare. We are still far from a common awareness of Ecological Engineering and its potential role in construction and project development. This is the challenge we are facing today. But what exactly are EE practices? And what are the prospects of EE and its related societies? In the first half of our session, examples of Ecological Engineering projects from France, the USA and Central Europe will be presented as a warm-up. The second half will be a 45 minute open public discussion about the prospects of ecological engineering and the future role of the related societies. For preparing this discussion, we invite you to send us topics or inputs which you consider important in this context. Please send your input via email to contact@iees.ch until August 25, 2016. We are looking forward to meeting you in Montpellier.